How To Appeal Your Property Tax Valuation For Your Harris County,Texas Home. It is your legal right to protest, or not protest, the tax value of your home in Harris County, Texas. Because this can sometimes be a complicated and involved process, this article will discuss the procedure for how to appeal your property tax valuation on your Texas home. There are two options for filing an appeal, online and through the mail. If you choose the online method, you can choose between two programs, iSettle and iFile. Both online programs were designed to streamline the appeal process. As a Harris County homeowner, you will receive a notice in the mail that will contain several important numbers that you will need if you decide to appeal your property tax. One of the numbers will be your account number and the other number will be your iFile number that is completely unique to you and your home. These numbers can be found in the upper right hand corner. If you decide to protest your tax value, you will need those numbers to start the process. Located on the notice will be two different monetary values. The first will be the market value of your home, which is the monetary value the Harris County Appraisal District (HCAD) believes your home was worth at the beginning of the year on January 1st. The second value is the appraised value, which is either the same amount that the market value was or a lower value if the value of your home was capped. If you determine that the property tax value of your home is not what it should be based on what the market value and appraised value are, it is time to begin the appeal process. 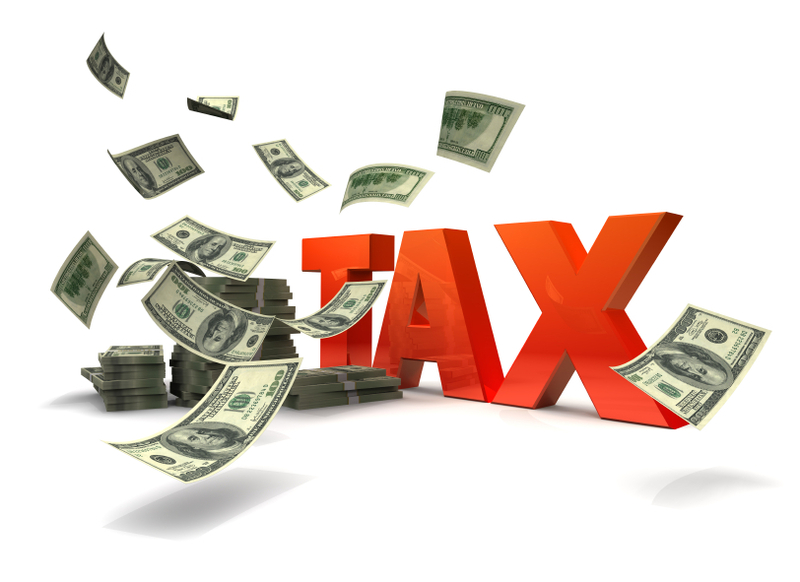 However, if you feel that the tax amount for your Texas home is correct, then there are no further steps you need to take other than paying your property tax as required by the state. To mail in your appeal, you must simply print the required appeal forms, fill them out entirely, and mail them in to the Harris County Appraisal District. However, to file an appeal online, there are several steps that must be taken. First, you should go the HCAD website at www.hcad.org. You will be prompted to enter your property number, which is your account number. Once you enter this number, you will be able to click on a button that states “file a protest.” Once you have clicked on that button, you will be redirected to a page asking you to either log in or create an account if you are a new user. From there, you will follow the directions regarding how to create an account or individuals who are already members may go ahead and simply log in. After you log in, all you have to do is follow the on screen directions for submitting your appeal. However, if you want to be considered in the iSettle system, it is important that you make sure to check that box so that you can be considered once you submit your appeal. If you select this option, you must also provide your opinion regarding how much you believe your property to be worth. Once you complete your appeal and submit it, you will immediately receive a confirmation email. From there, your appeal will be reviewed and you will be notified of the decision by email. Once a decision has been made and you have been notified, the HCAD will provide you with access to information that led them to make the decision they did, including any comparable sales throughout the area. You can use all of that provided information to determine if you would like to either accept or reject the decision made by the state. If you are satisfied, you can accept the decision and the process will be over. However, if you are not satisfied, you then have the opportunity to make your case at an informal appraisal hearing. If the decision rendered by the HCAD at the informal hearing is not acceptable, you may choose to present your case at a formal appraisal hearing, in front of a three member board.